Help Fund a Cure for Batten Disease! In honor of Jen's birthday this year, we wanted to give back in any way possible. In hopes of doing just that, JMoReads (IG) and CapnMarshmallow (IG) have come together for a 21-day-long campaign. 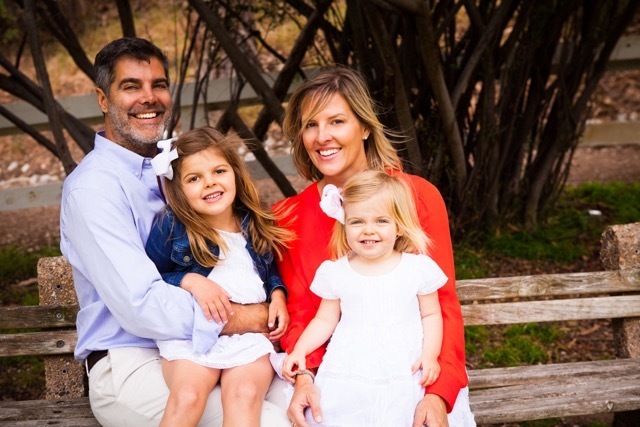 The 'Charlotte & Gwenyth Gray Foundation' works to find the cure for Batten Disease, a rare and genetically inherited disorder which belongs to a group of progressive degenerative neurometabolic disorders. Donations are essential to helping fund research and treatment efforts in hopes of not only treating the disease, but curing it all-together.